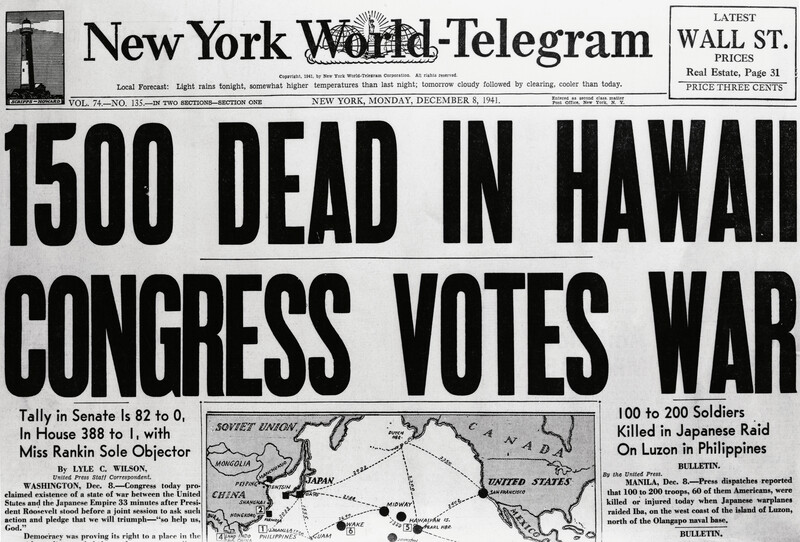 “Don’t worry about it.” Those words, which he uttered on a peaceful Sunday morning in 1941 on the Hawaiian island of Oahu, would haunt Kermit A. Tyler for the rest of his life. Mr. Tyler was the Army Air Forces’ first lieutenant on temporary duty at Fort Shafter’s radar information center on the morning of Dec. 7, 1941, when a radar operator on the northern tip of the island reported that he and another private were seeing an unusually large “blip” on their radar screen, indicating a large number of aircraft about 132 miles away and fast approaching. “Don’t worry about it,” Tyler told the radar operator, thinking it was a flight of U.S. B-17 bombers that was due in from the mainland. 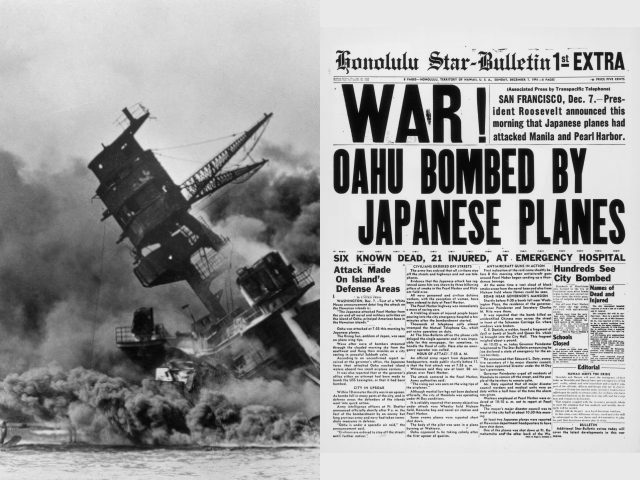 Instead, the blip on the radar screen was the first wave of more than 180 Japanese fighters, torpedo bombers, dive bombers and horizontal bombers whose surprise attack on Pearl Harbor and the island’s main airfields shortly before 8 a.m. plunged the United States into World War II. 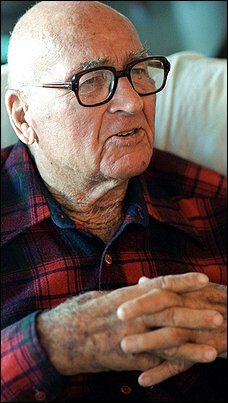 Mr. Tyler, who suffered two strokes within the last two years, died Jan. 23 at his home in San Diego at age 96. 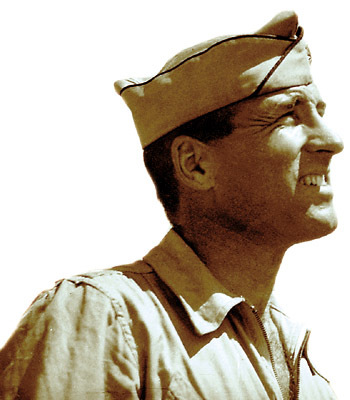 After Pearl Harbor, Mr. Tyler flew combat missions in the Pacific. He retired from the Air Force as a lieutenant colonel in 1961 and earned a degree in business from San Diego State University. He then launched a career in real estate and later became a landlord. But there always was the memory of his role on Dec. 7, his infamous words immortalized in history books, articles, documentaries and a 1970 movie about the attack on Pearl Harbor, “Tora! Tora! Tora!” Often ridiculed and second-guessed, Mr. Tyler occasionally received angry letters blasting him for not taking action that day. And audiences watching the Pearl Harbor documentary at the Pearl Harbor Visitor Center theater still groan when they hear Mr. Tyler’s response to the radar report. “He’s certainly a footnote to the Pearl Harbor history and the most misunderstood actor in this drama,” said Daniel Martinez, chief historian for the National Park Service at World War II Valor in the Pacific National Monument in Pearl Harbor. Mr. Tyler, a fighter pilot assigned to the 78th Pursuit Squadron at Wheeler Field, was working the 4 to 8 a.m. shift as the officer on duty at the Fort Shafter radar information center on Dec. 7. “He was never trained for that job,” Martinez said. “He had a walk-through the previous Wednesday but had never spent a full day there. No matter how professional and well trained the military is , mistakes are made. People make mistakes. I remember reading about Lt Tyler on a marker in Hawaii. Radar was a new technology at the time. It was just a tragic mistake. Ironically, this summer, I heard of another mistake that affected many of our brave heroes of the 82nd, probably including my brother! Just before D-Day a new piece of safety equipment came to the attention of the leaders. It was a way to strap the rife and other needed equipment to the soldier’s leg for hands free jumping. The British and Aussie paratroopers had training on the proper adjustment. The Americans had no time to practice and were just instructed verbally how to to assemble and wear the equipment. Sadly , in the jump, because of inaccurate assembly, the gun and other important equipment were lost in the fall and the paratrooper had only a knife with which to protect himself. This entry was posted in service, Travel, Uncategorized, USA and tagged Japanese attack, Kermit Tyler, Pacific Theater, Pearl Harbor, The other story about Pearl Harbor, United States, war, WWII. Bookmark the permalink.